KeyHealth has contracted with OneCare to establish a Designated Service Provider (DSP) network of specialists for the Scheme. These specialists have been carefully selected to ensure the members are provided with quality and cost effective medical care for both in and out of hospital treatment. However, members can choose not to use a OneCare specialist. 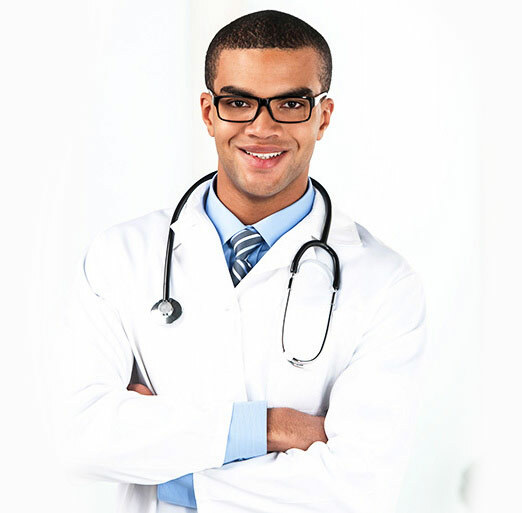 In such instances, KeyHealth can not guarantee the rates charged by OneCare specialist. This would mean that the member would be liable for any differences if the specialist rates are in excess of the rate paid by the Scheme. To avoid this, members are encouraged to use the OneCare DSP network as this will ensure that no out of pocket payments are required. As you know, KeyHealth is all about keeping things as simple as possible for our members. Often, keeping things simple requires a smart approach. Our own smartphone app is an exciting initiative that utilises the power of technology to simplify your member experience. 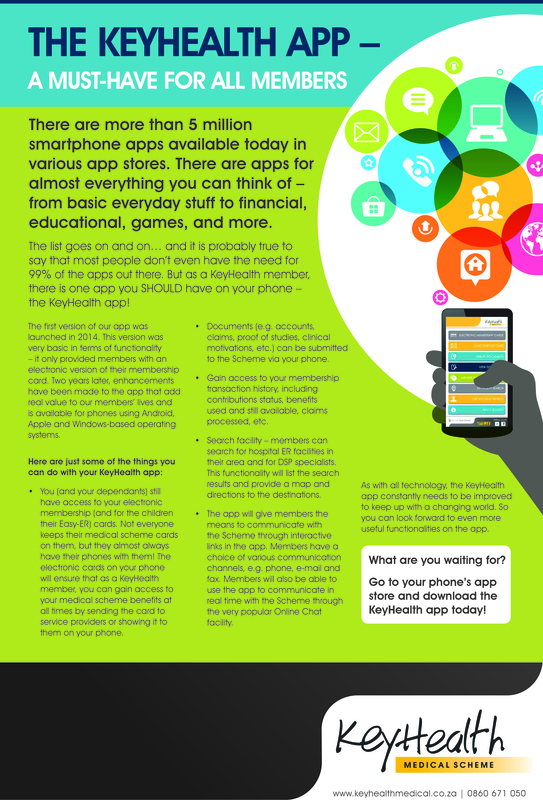 Please note the Keyhealth app can only be downloaded on phones operating on Android or iPhone operating systems. Online Chat hours of operation! 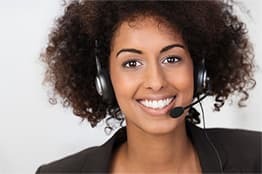 KeyHealth offers an Online Chat (Live Support) facility to enhance our Client Service offering to members. This facility is available every Monday to Friday, excluding public holidays, between 08:30 and 19:00 in the evening. This service will allow members who are unable to address their enquiries with the Scheme due to work commitments during the day, an opportunity to do so after hours. We trust that this enhancement of our service offering will help to simplify your life even more! Most members will be familiar with the KeyTalk magazine that was sent to members at least three times a year. Unfortunately, due to various reasons, the distribution of a printed magazine has become impractical. The ineffectiveness of our postal services, a concern for our earthly resources and printing costs are just some of the considerations that led to this decision. Also the way in which we communicate with each other in the 21st century has changed dramatically! 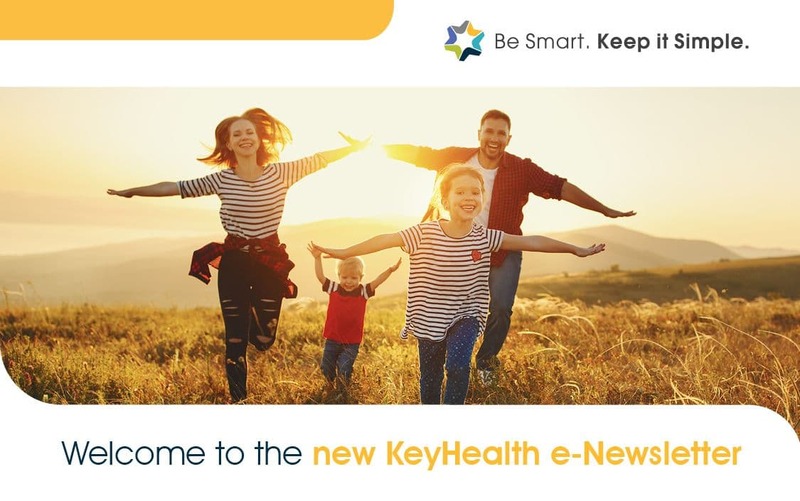 KeyHealth has also embraced this modern trend and will now bring you an e-Newsletter on a regular basis. This new version of the KeyTalk will be shorter, more environmentally friendly and will appear more frequently than its predecessor. However, what will not change is the fact that the e-Newsletter will still contain useful information for all our members. Please click here (link to newsletter) to view the first edition of our e-Newsletter. KeyHealth will soon embark on a drive to offer opportunities to the children of KeyHealth members and those of members from previously disadvantaged communities. The two learnership positions are being offered in the Tswane region and the successful candidates will report to the KeyHealth head office. We understand that life happens and things change… even your personal information. When these changes happen, we need to know about them in order to communicate with you promptly and efficiently. That’s why we have created a simple way for you to keep us informed: please click here for our easy-to-use Membership Update Form and we will make sure that your new information is captured on our system. "Wil van hierdie geleentheid gebruik maak om vir Keyhealth te bedank vir die wonderlike diens wat hulle lewer. My suster is nou al twee weke lank baie ernstig siek en le en ICU en nog nie 'n dag se probleme gehad met haar medies. Ek voel we'll dat Keyhealth ondersoek moet instel waar daar nie higiene in hospitale is nie. Dalene Erwee het septisemia opgedoen agv onhigiene. En dokters maak uit asof dit 'n absolute normale gebeurtenis is. Ons almal betaal baie vir ons mediese fondse en verwag uitstaande diens. Hierdie probleem is onaanvaarbaar en dit kos die medies 'n hengse klomp geld. Weereens dankie Keyhealth." Dankie ons al omtrent 32 jaar op die mediese fonds nog net altyd goe diens gekry baie daankie byvoorbaat daar is n paar punte wat ek by julle wil uitvind op n later stadium ons is nog altyd op die hoogste plan was voorheen Munimed toe word dit Keyhealth ons het vanaf goueplan na platinum gegaan dankie sal julle weer kontak. "Ek wil die geleentheid gebruik om vir jou en jou span baie dankie te se oor hoe julle die fonds en sy reels bedryf. Ek was in my lewe by ten minste drie van die land se grootste fondse n lid gewees. Ek het nog nooit sulke diens by enige van hulle gekry nie nog minder kon ek enige besware met die fonds self uitsorteer. Julle is regtig n puik skema en ek moet se ek is vandag nie spyt dat ek by julle aangesluit het nie. Ek het al met vele van julle mense gedeel en selfs as ek die magtigingsentrum of enige ander sentrum bel dan is die die diens hoflik en met deernis. Hou so aan julle het n wenresep beet." "We are members of KeyHealth for very long. Never had any problems when keeping by the rules. Communication very important. When you're not sure about something, just ask them." "I must express my sincere appreciation on the current Claims Processed notifications. I am receiving the notifications within four days of any claim, which is an absolute pleasure. A great innovative idea." "Dankie Keyhealth vir my belasting besonderhede per e-pos. Dit is nou 'service with a smile' aangesien daar tans geen pos aflewering is nie help dit baie." "Dear Carol, I would like to thank you for getting this Tax Certificate to me so quickly. Would also like to say how impressed I was with Rhona who answered my call. I find you both to be very efficient."